Grant Thompson Construction serves the Appleton and Green Bay region. 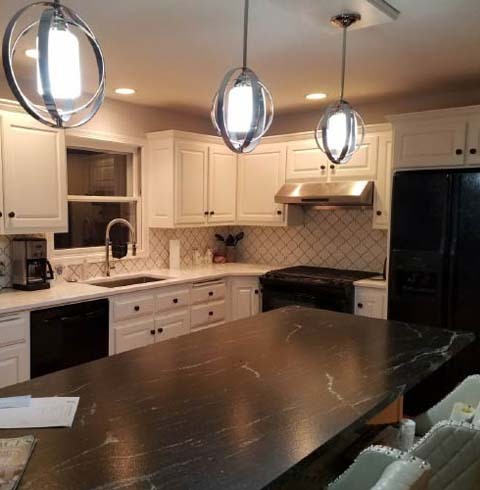 Grant and his team specialize in bathroom remodeling, basement finishing/rec rooms, full kitchen remodels including cabinet painting and fabrication to improve your kitchen's beauty and value. For entire home renovations, or an addition to your home which may need he experience of a general contractor, you can count on Grant to bring your project from start to finish with a hands on quality approach by Grant himself. 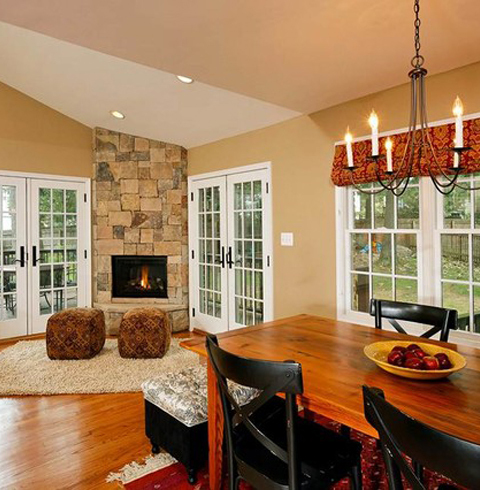 As a general contractor serving Appleton and Green Bay, Grant Thompson Construction provides a trust service to handle your job from start to finish with expertise. Turn your basement into a man cave, a family room, or a rec room. 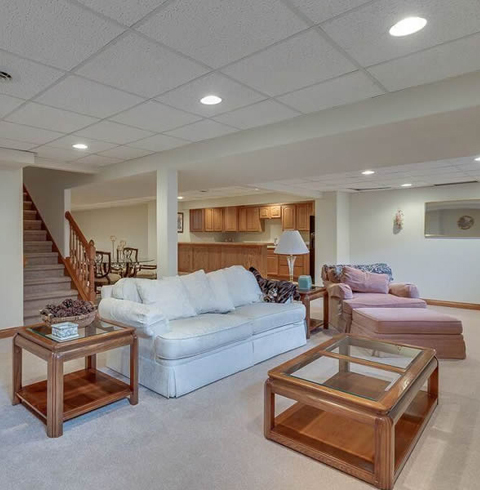 At Grant Thompson Construction, we create basement spaces that add value to your home and value to your family. 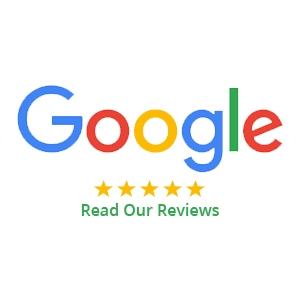 Grant's team is full service bathroom remodeling expert. 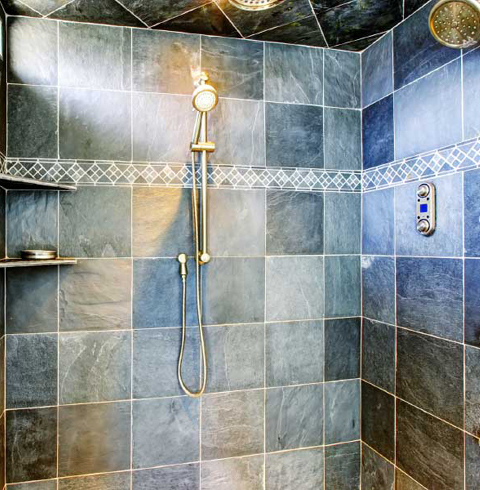 We put in tubs and tub surrounds, walk in showers, tile, flooring, add countertops and vanities. No "tub and run here", we "complete" the entire bathoom. Kitchen cabinets can be expensive to replace, but when you work with Grant Thompson, his expert construction experience provides you with options to improve, beautify and increase value of your home. 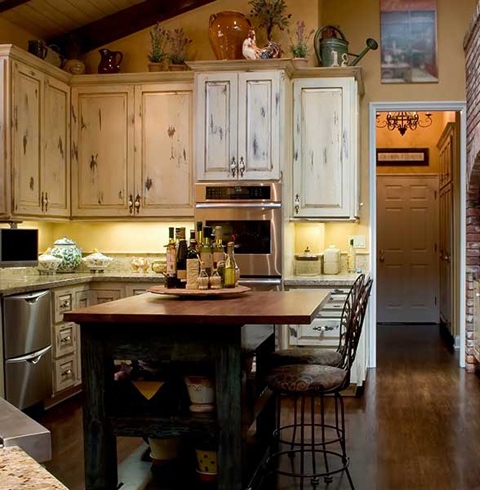 Painting or replacing your cabinets? Let us help you evaluate what is best for your budget. Grant Thompson has over 30 years of siding, roofing, gutters, facia, soffit and adding windows. Include us in your quote. 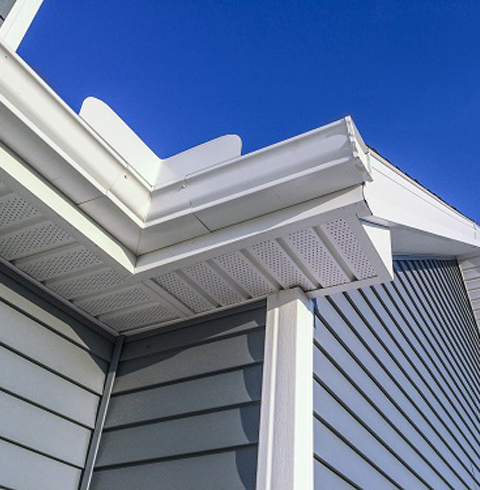 We service the entire Appleton and Green Bay area for exterior home and business improvements. Over 30 years experience in complete construction provides commercial projects with a level of expertise they can rely on. Hire us as a partner, a vendor, a genral contractor. Ask us for a quote on anything interior or exterior, we will provide competitiive prices, and experienced work.